This course is designed to restore balance to your back. Unlock the secrets of a flexible spine and back care, naturally, with guided movement, adapted to you. You’re only as young as your spine is flexible. 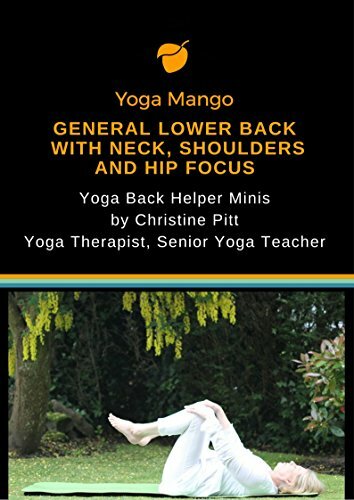 I’ll be taking you through simple, step-by-step, proven, safe and very effective techniques of gentle yoga movement, breathing and relaxation to relieve stiffness and back pain. You don’t have to have done any yoga to benefit from these simple, gentle, safe and very effective techniques that are accessible to everyone. Just wear comfortable clothes for gentle movement. I’ll also be giving you tips and a guide to unlock the secrets of a flexible back, naturally for everyday life. You can use these techniques literally anywhere, anytime when you’re travelling, in the office or simply at home. Your back is central to your body and connects to your health and well-being. I’m a yoga therapist with spine specialisation supporting back health for everyday life, sporting injuries, general lower back, neck, shoulders, hips, knees and ankles. 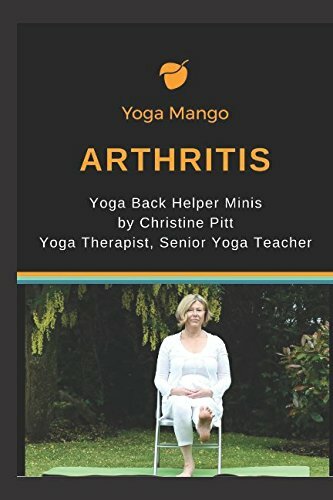 I also offer yoga for arthritis, scoliosis, sciatica, herniated disc, pinched nerve, osteoporosis, pregnancy and post-natal lower back health. I run classes and training workshops in the local community and have been teaching yoga therapy for ten years. I’m a senior yoga teacher and certified trainer with Yoga Alliance Professionals, a British Wheel of Yoga teacher, CNHC registered and BCYT accredited.